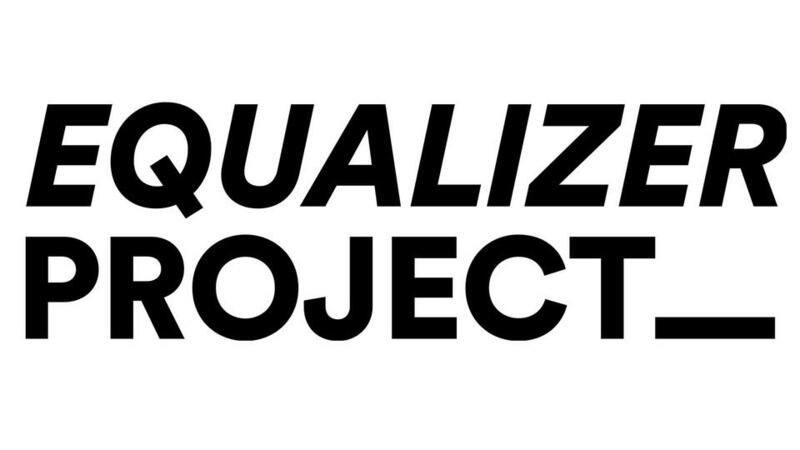 Music streaming giant, Spotify, is reportedly launching a new initiative called The Equalizer Project, which will focus on the role of women in the music industry. According to MusicAlly, it will work with Swedish Music Publishers’ Association to stage the event, with songwriter Max Martin to contribute with MXM Publishing. The first in a series of seminars on the topics surrounding of women in the music industry and seeking more diversity took place last Weekend. Further reports by MusicAlly suggest that only 13.7% of Spotify’s top 50 tracks of 2016 were women.